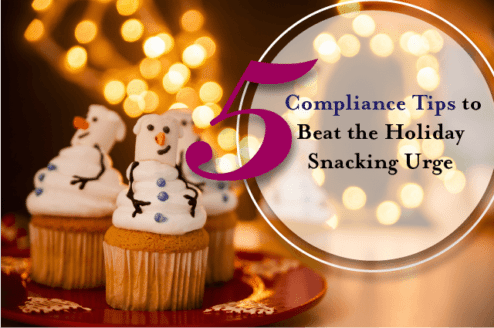 Get a head start into the holiday season and crowd out those sugary treats and start feeling better and more energized to take on the holiday stress now. Consider it a pregame to the big game. 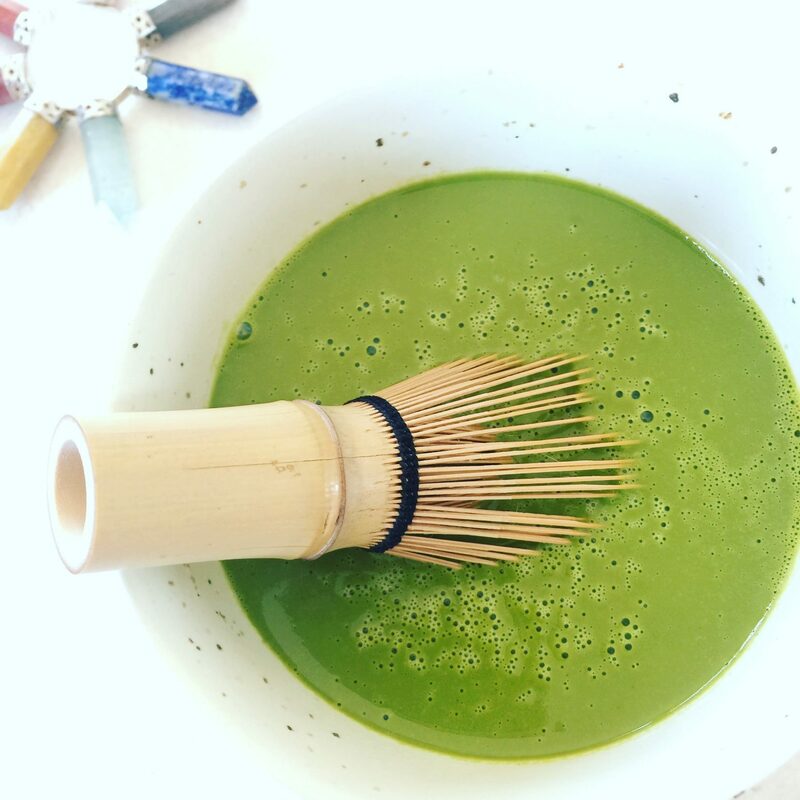 This year is your year to enjoy the holidays and not be bogged down, feeling your energy zapped by mid afternoon, and actually enjoy the happy moments you so slave over every year to create for all your family and friends. Some of these tips seem pretty obvious yet still we as smart and intelligent human beings don’t do them. We take pride in being able to do everything with little left of us to enjoy them. We proclaim that we only need a few hours a sleep to survive like it’s a badge of honor. Trust me, in the long run it won’t only be you that’s suffering. Try even one of these and work your way up to feeling better. 1. 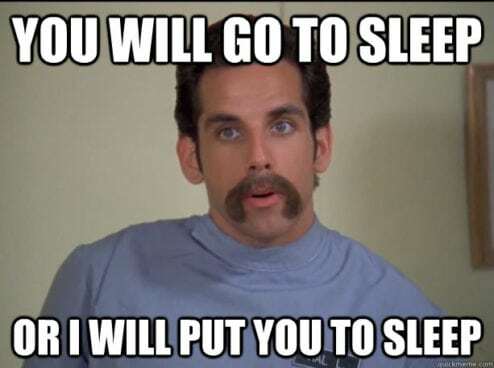 Get in 7-9 hours of restorative sleep. Believe me I wanted to binge watch the second season of Stranger Things too but it isn’t worth it. Sleep does all kinds of beneficial things for your body. I won’t get into the details just reflect back to that one time you had a great nights sleep. Bam! Point made. 2. Drink more water. I drink about 72oz to 96oz of fresh water everyday. Guess what? I’m not only keeping hydrated I’m flushing out my system which means I retain very little water. Yup, drinking more water actually helps you avoid hanging on to too much. 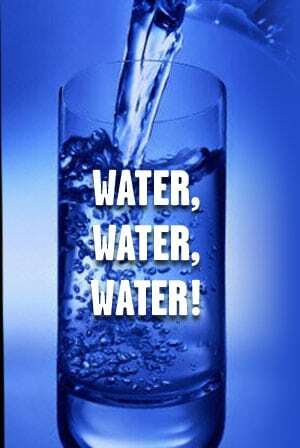 Even better, you are aren’t drinking excess soda/pop, coffee, or any other drink you may not need because your filling up on water. I’d rather fill up on water than sugary crap I know makes me feel awful. Did you also know that drinking plenty of water can also mean you won’t overeat? Most the time we think we are hungry it often turns out we actually needed water. Try it out. See what happens. 3. 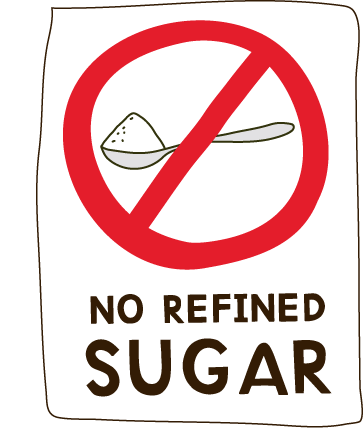 Lay off the refined sugar. Yes, I know that is a big change. No one says you need to go cold turkey. Do me a favor, next time your craving sweets reach for some healthy fats like nuts. See if it helped get rid of the craving. If not reach for dates, fruits, or other complex carbohydrates. Yes, I know I said “carbs” trust me they aren’t as evil as people may make you believe. Just limit the simple carbs and you’re in business. If it still seems impossible, don’t worry even skipping one sugary snack a day is a great step. Soon it will turn into two and so on. You’ll wonder why you didn’t kick that monkey off your back years ago. *Not sure if all the stats here are accurate but here something I have never heard is… I really wish I could stop being so active said no one ever. 4. Get Active. No marathons or hitting the gym everyday required. Unless that’s your thing. It took me a long time but I love hitting the gym. However, if your not there yet. Don’t worry, small movements are still movements. If your at a desk all day get up every hour or so and maybe do some jumping jacks, or squats, or even push ups. Instead of skipping your break which I know we are all guilty of, take a walk. No one said you had to run but a nice walk never hurt anyone. My favorite thing is to crank up the music and dance like you don’t care who’s watching with my kids. It’s fun, the hearts gets going, the kids love it too, and if you have any older kids you’ll have a chance to embarrass them. As far as I’m concerned those are bonus points. 5. Forgive & Move On. I bet you didn’t see this coming. Look, we are all human. It is ok to indulge from time to time. 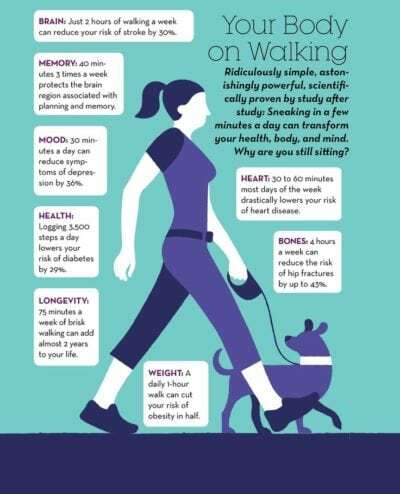 If you can, prepare yourself for the extra intake over the holidays by kicking up your activity. Remember you can treat yourself but please be picky. You don’t have to have everything plus you’re better than that, I know you’ve got standards right? It’s ok to say no if your not into a particular food item or if the option is cake or cookies just pick one. Trust me, sweets don’t have the same issue with rejection like us humans. Watch the portions and you’ll do great. Most of all if you have something unexpected. 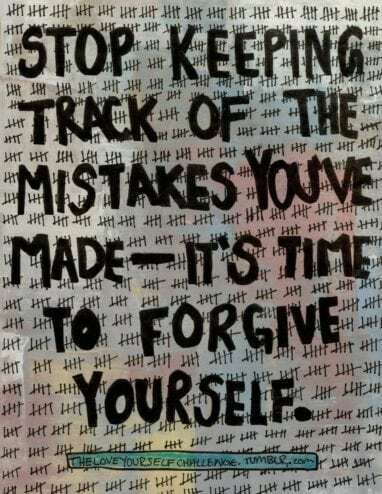 Just forgive yourself, enjoy it, move on, and get back on track. Can’t change the past but you can do something about the future so take it one step at a time. This will be your year to shine. The holidays don’t have to be scary. Love it all and give the best gift to yourself. 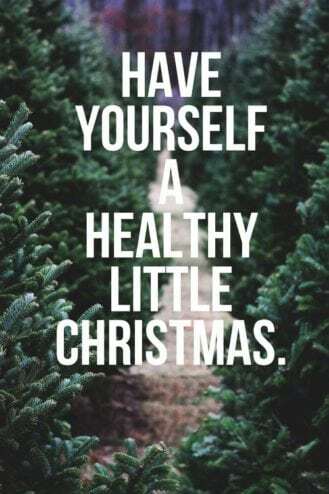 The gift of health and happiness. *If you need a little extra help please contact me directly and we can schedule free consultation for possible Health Coaching opportunities. Silly question: does tea count as water or not? I heard both. Great question @xavier and not at all silly. To answer this question I will have to ask you to look at yourself. For me, when I was drinking tea all the time and it was my main source of water I was still retaining a lot of water. When I switched to making fresh water as my main source of hydration, my bloating and retention of water was greatly reduced. With that said, not everyone is created equal. Some can drink tea with ease and never have any issues with water retention or bloating. However, others like me cannot use tea as the main source of hydration. I suggest you test yourself by drinking fresh water as your main source for a couple of weeks and I am sure you will have your answer. Please let me know how it turns out. Thanks for asking. I am sure you weren’t the only one that was curious.